Bombardier has delivered its first Challenger 650 to be operated from Germany. 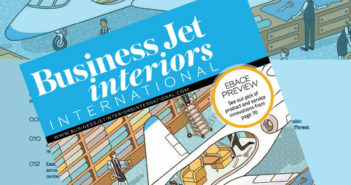 The Bombardier business jet fleet in Europe comprises more than 430 in-service aircraft. “This first German customer delivery of a Bombardier Challenger 650 jet confirms the aircraft’s leadership in Western Europe,” said Christophe Degoumois, vice president of sales for Europe, Russia and CIS, Bombardier Business Aircraft. 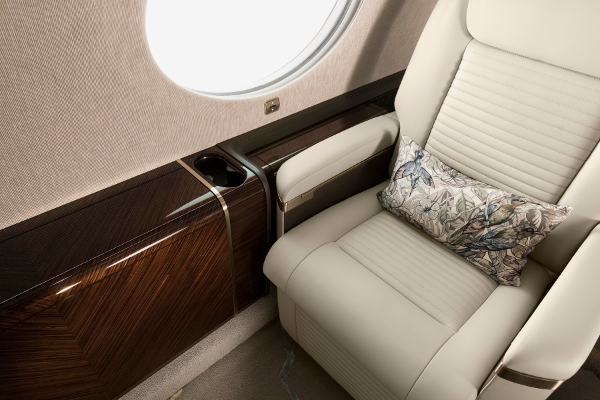 In service since 2015, the Challenger 650 jet builds on the legacy of the Bombardier Challenger aircraft series with a completely redesigned cabin, the Bombardier Vision flight deck, and optimized engine thrust.